I need to wirelessly capture hearth rate to PC. I was thinking using something like Xiaomi band, but it seems there is no API for that. I just need real time tracking of my hearth rate. And I think using smart watches seems like most convenient solution. But I don't seem to find any viable options. Use a Polar H7 strap which has Bluetooth Smart and use any application you like for your OS. Polar HR straps are well supported. 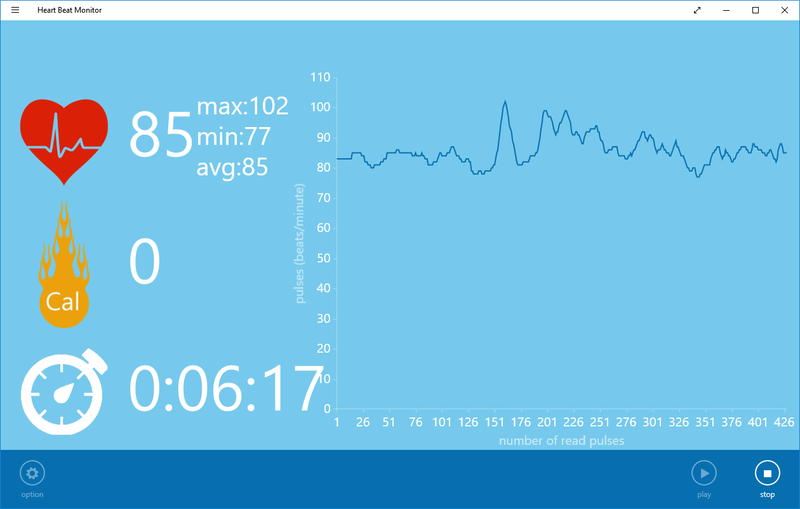 Here is screenshot of Heart Beat Monitor from Windows 10 Store. It's not even made by Polar. What are some handheld-device/board with Wifi+Bluetooth+processor? How to get best wifi range out of a smartphone in a portable way? Bluetooth module with external antenna?